Last week, I was invited to check out Pandora's Restyling event at Polo Park Mall. To be honest, the last time I entered a Pandora store was a few years ago, in NYC looking for a gift for one of my cousins. This time around, the lovely ladies from Pandora Polo Park showed me some of the store's latest styles -- from rings, necklaces, bracelets and charms. I personally gushed over the Winnie the Pooh charms, which were exclusive here (Winnie the Pooh was named after my city, Winnipeg!). Aside from that, if you're like me, still figuring out what to give for Mother's Day, Pandora bracelets make for a lovely gift. 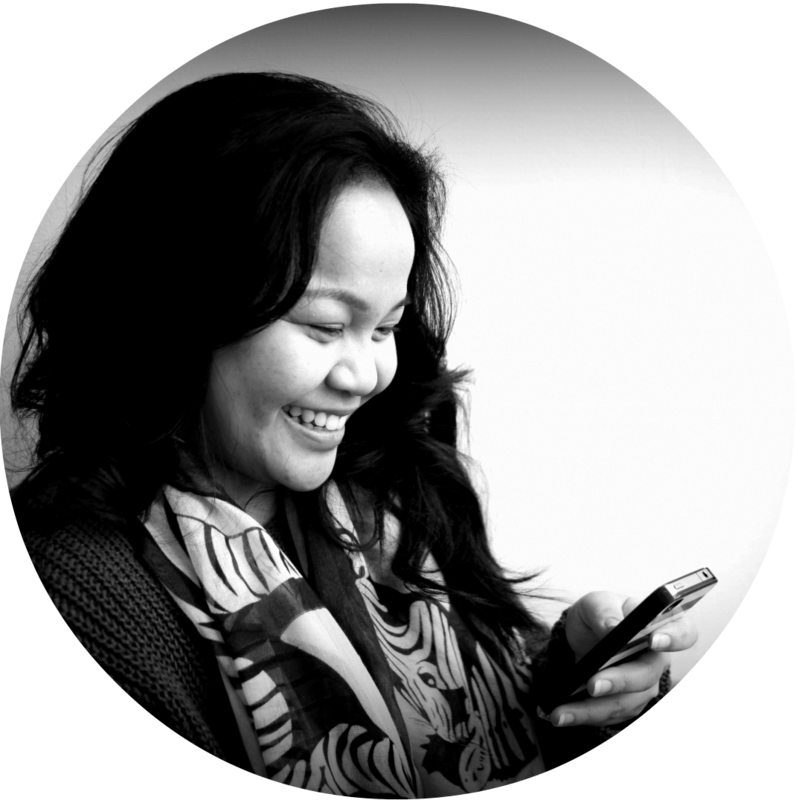 They're customizable and provide quite the sentimental value when received. 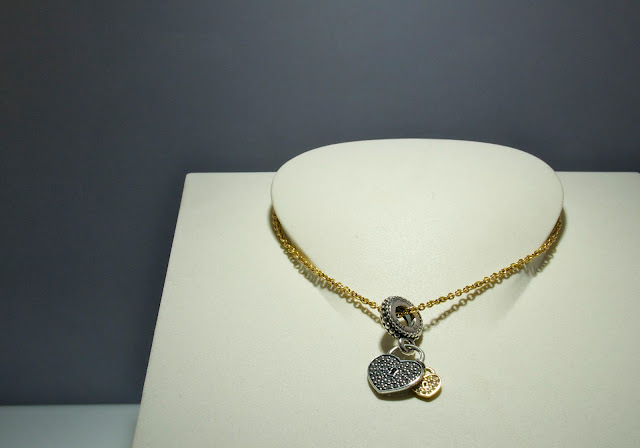 One of their specialists, Chi, showed me some of the prettiest charms that would be perfect for all mothers out there. I can't wait to show my mom what I got for her! 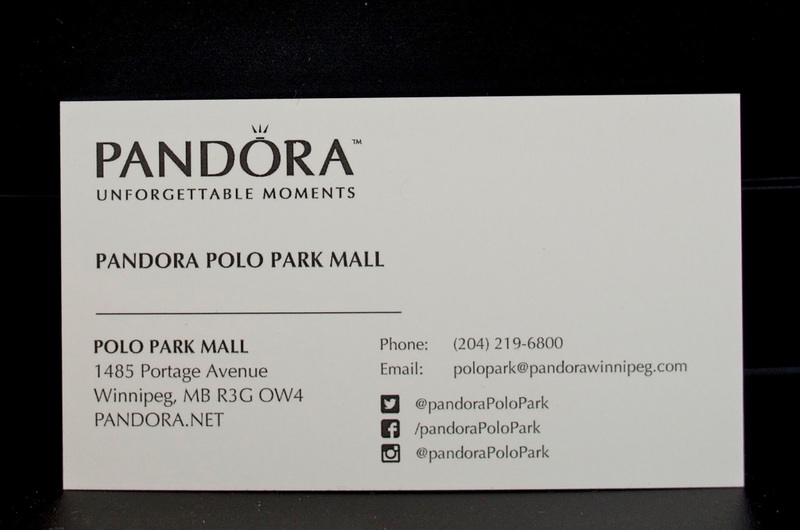 Thanks, Pandora Polo Park! For the latest in Pandora jewelry, check out their website here. 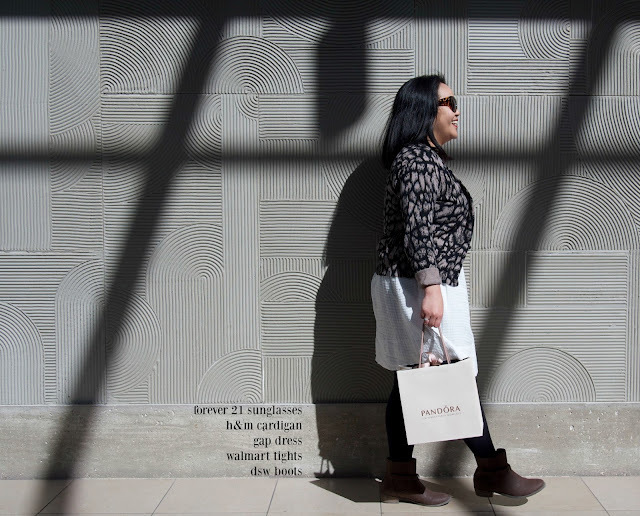 Love the dress and the color of your lipstick, you look gorgeous, carina! Love your outfit! Pandora bracelets make a great gift, you're mom will love it! You look amazing as usual! I also really love pandora bracelets. They are so clever and pretty. I really like how personalized they are and the overall style is so gorgeous. Pandora has been doing so much marketing lately! Your mom is going to be so happy! Love the shorter hair! You look amazing! You look so cute and I love Pandora's bracelets! I love Pandoras jewelry. They are so simple and pretty. 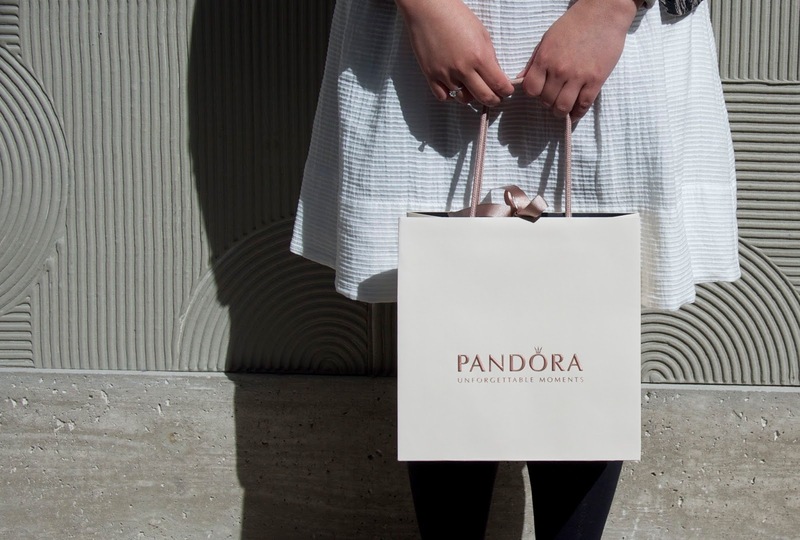 I have never shopped at Pandora but they have beautiful jewellery. 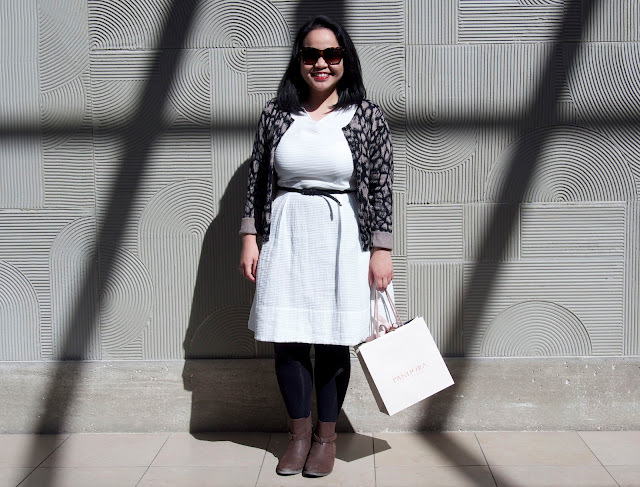 Love your pretty dress; it looks great on you! You are such a cutie! 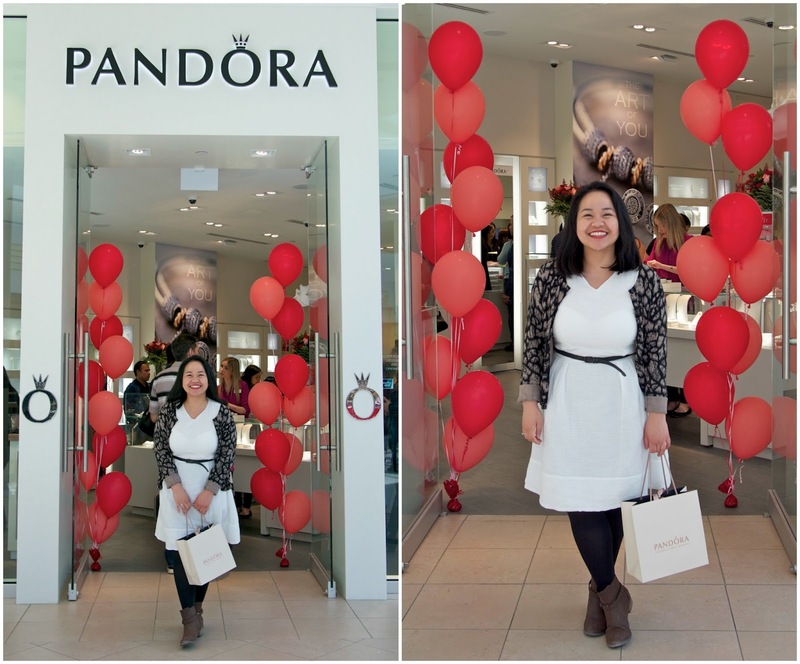 Hope you had fun at the Pandora event. :) PS. I love Winnie the Pooh haha! the store looks great! hopefully you had a good time! Your cardigan is so cute! 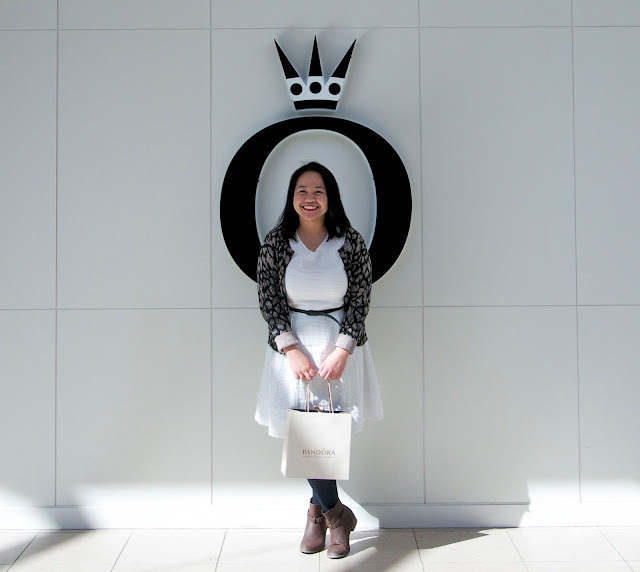 The last time I was in a Pandora store I was completely drawn to their rings! They were really pretty! Cool, I love Pandora... always timeless and unique. 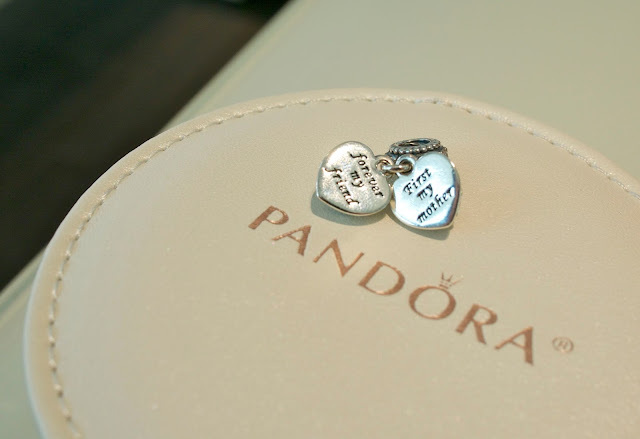 Pandora has the prettiest things! 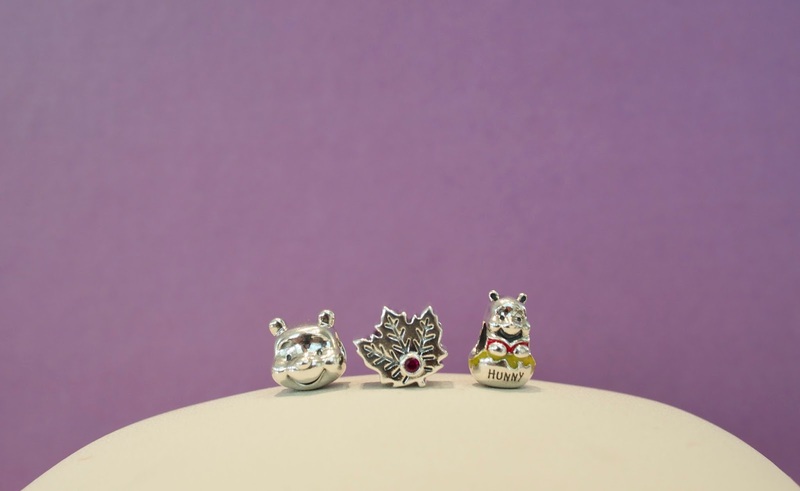 Pandora do have such cute charms! Hope that your mum enjoyed Mother's Day and liked her gift! 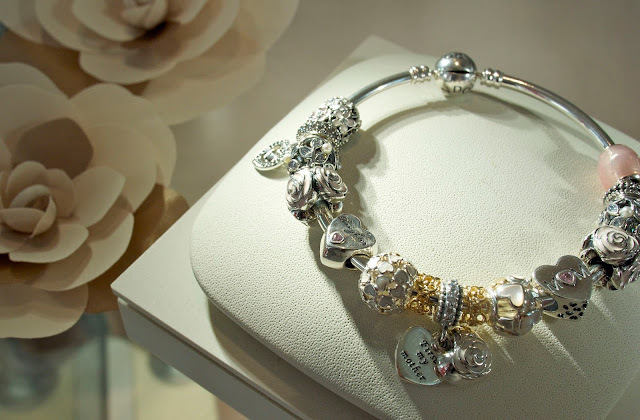 I love Pandora, they have such lovely pieces. 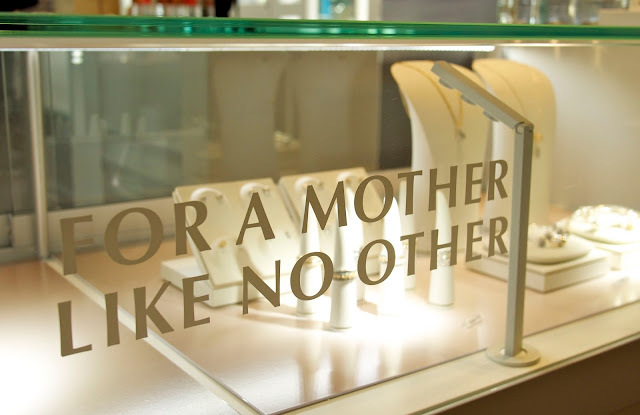 And they make amazing gifts for Mother's Day as well! what a fun time! I love your dress! you look darling! Great outfit! Love the jewelry! You look amazing! The store looks gorgeous, and I love your cardi! aww that's really nice. 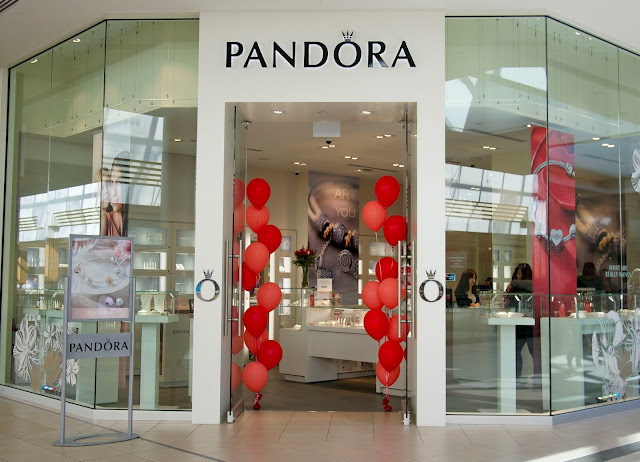 Pandora is quite popular here because of the charm bracelets. Cute bracelet and lovely outfit! Sounds like such a fun event, hope you had an incredible time! Love the outfit you wore to the event as well! looks like you got yourself some gems!! Cute outfit and beautiful charms. Happy new week, Sybil. this event looks fab and you look great!! I totally love Pandora. Looks like a cool event! Pandora is my boyfriends favorite! Great post! Looking beautiful! I was so bummed that I wasn't able to make it out to that event :( but it looks like it was a fun event! Super cute outfit babe. Have a nice day. I love Pandora! Love your outfit! So sweet! I'm sure your mom loved what you got her. I love Pandora! 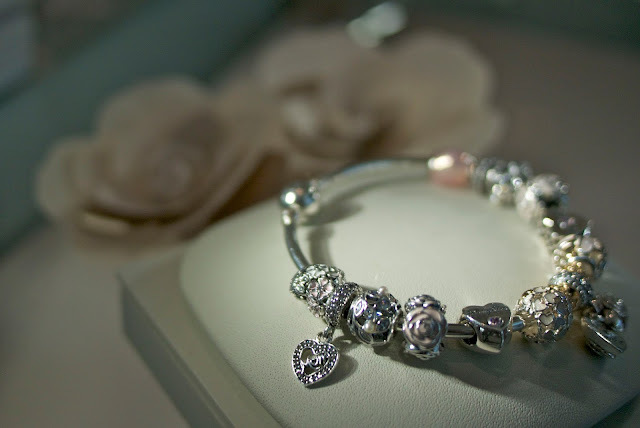 I have a few bracelets with charms, but now I'm loving all the Rose collection an floral designs. Just beautiful! I don't think I've ever been inside a Pandora though I have a bracelet my dad gave me haha. I love your outfit, especially your sweater -- or jacket? I'm not sure, haha, but it's gorgeous. I haven't been inside a Pandora either but I know their jewelry is perfect as a Mother's Day gift! Such cute pictures!! Looks like a lot of fun. wow I love all of these pandora pieces! so pretty! you are so lucky to have attended the event, it looks so fun. I like your dress very much! 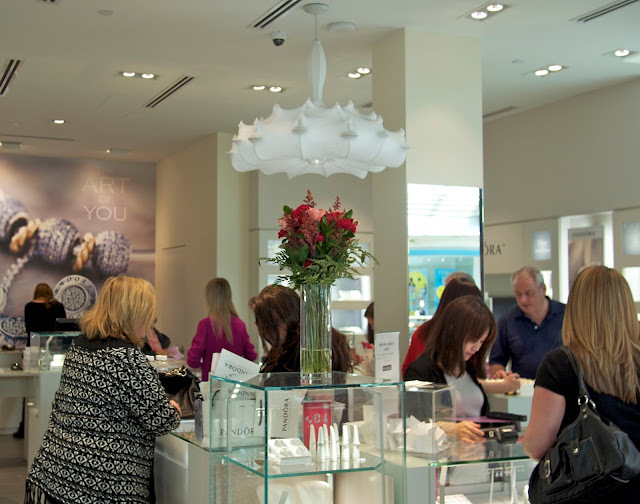 What a fun event- Pandora has some beautiful pieces! Oh wow, what stunning jewellery! 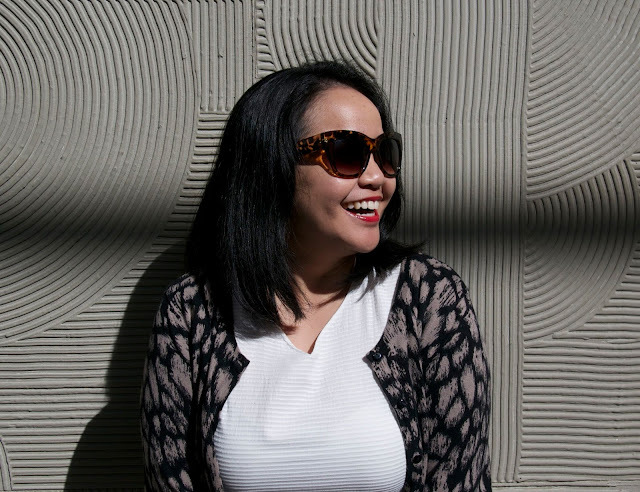 I love your printed cardigan too! Love Pandora jewelry! What a fun event! Lovely style girlie! 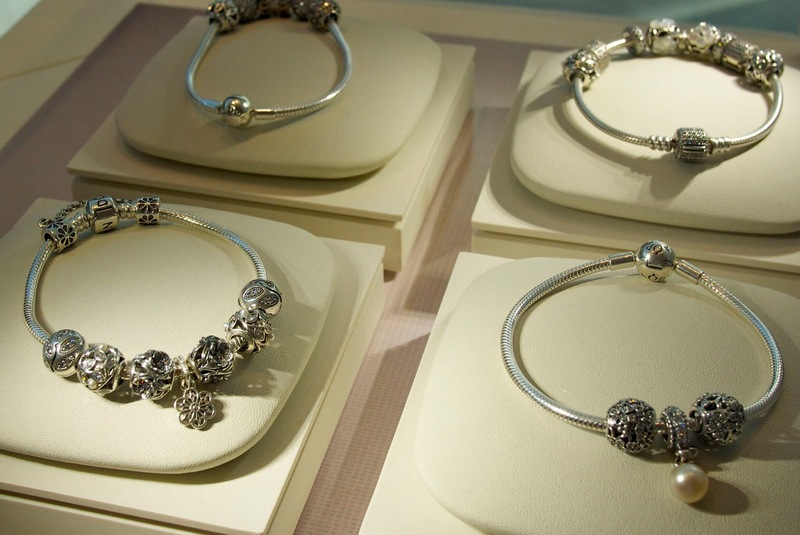 Love those Pandora bracelets! Love your dress and the necklace is so pretty!